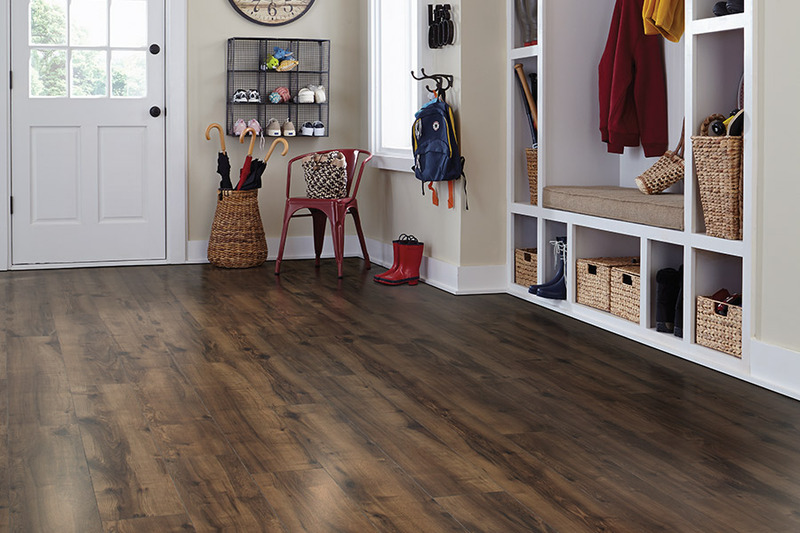 Laminate flooring isn’t just another wood-look hard surface flooring. It was actually the first wood-look product to hit the American markets many years ago. 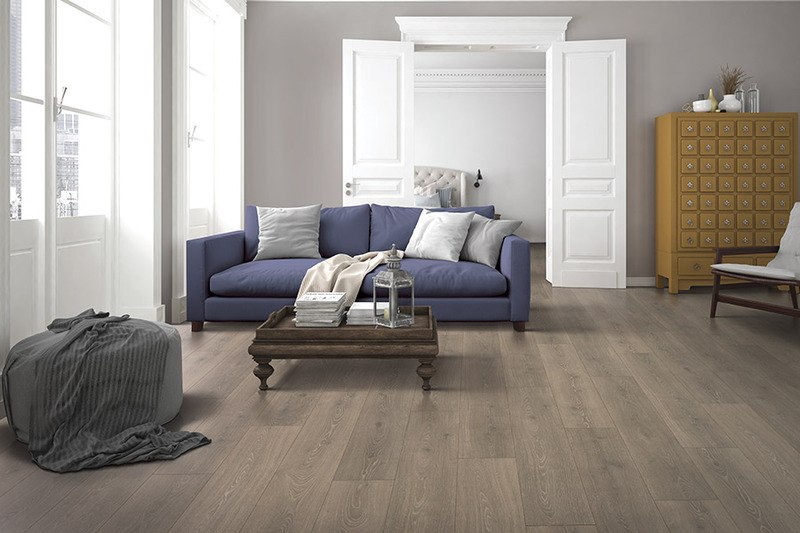 At that time, of course, it was the most sought after flooring, as homeowners desired the realistic look of solid wood flooring. Since that time, however, many more benefits have been added and while it’s not the only product like it, it still holds its own on the market. 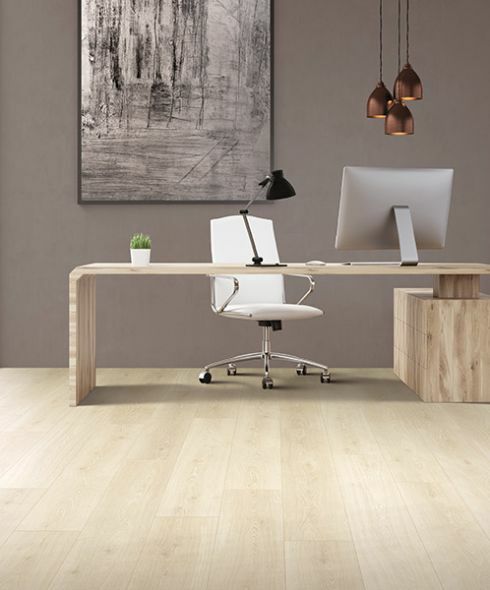 With functional durability across the board, you’ll be surprised how many of your own flooring requirements this material may meet. Augusta Flooring has a deep commitment to meeting the needs of our customers in the August and Central Savanah River Area (CSRA). 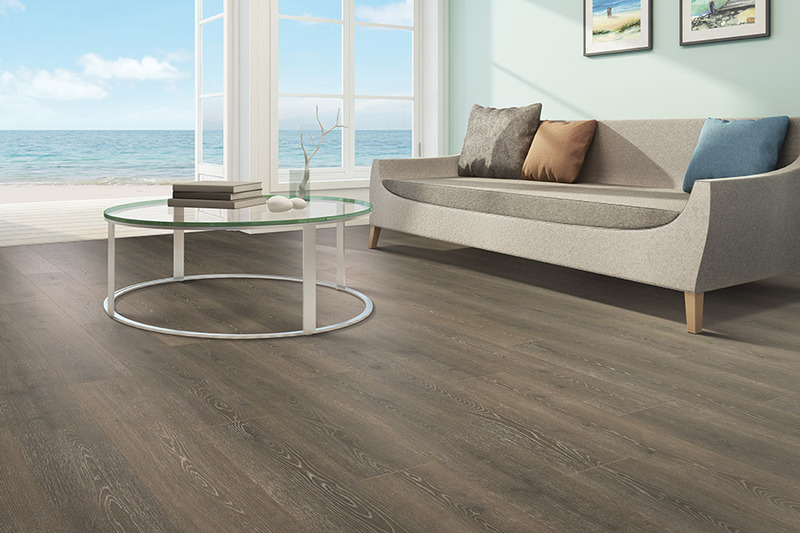 We offer a wide selection of products and services to meet every need, with a professionally trained staff to make sure you find what you’re looking for in your search for flooring. There are no projects that we consider too big or too small, as we know every space in your home is very important. With that in mind, we create specific selections to help narrow down your choices for a faster shop. 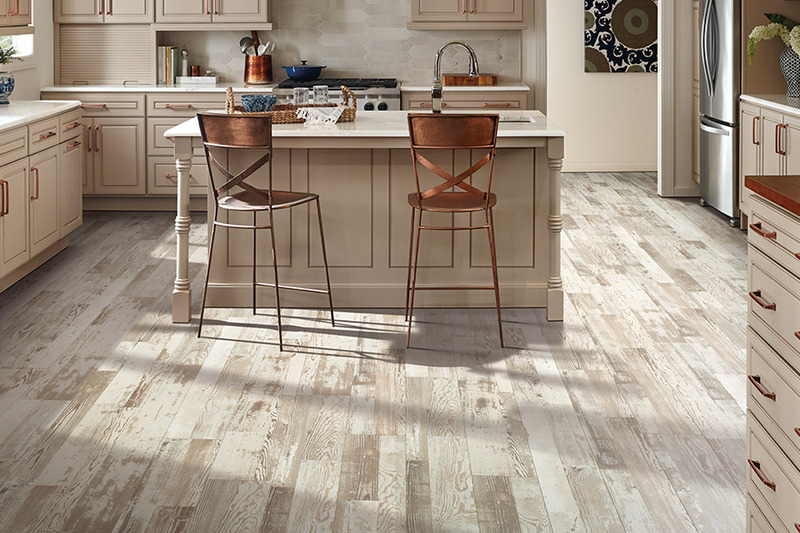 We invite you to visit our Savanah, GA showroom now, and allow us the opportunity to assist you in your flooring experience. 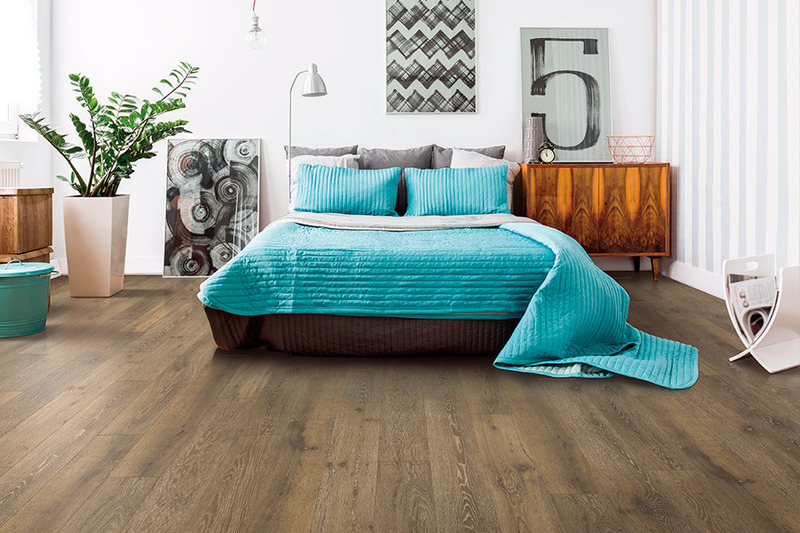 Laminate is a great choice for living rooms and bedroom, offering the realistic look of solid hardwood, tile, and natural stone, but it works in many other spaces as well. With a water-resistant option, it can work just as well in bathrooms, kitchens, and foyers as well, all with the same great look. The durability of this material won’t let you down. Thicker products are, of course, a bit more stable and durable, but warranties average 20 years. This kind of lifespan gives you some idea as to what kind of quality you can expect from this flooring. It resists staining, scratching, scuffing, fading, and many other dings that are just a part of the wear and tear floors go through. If you’re concerned about keeping these to a minimum, be sure to ask about using area rugs as a protective measure. 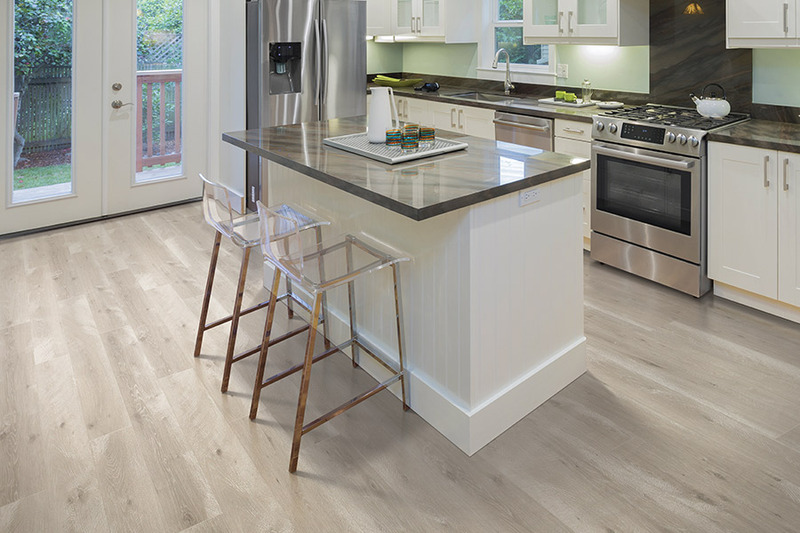 Your installation team will make quick work of these floors, as the process is quick and easy. Without creating a huge mess or chemical fumes, your floors will be done and ready to walk on before you know it.